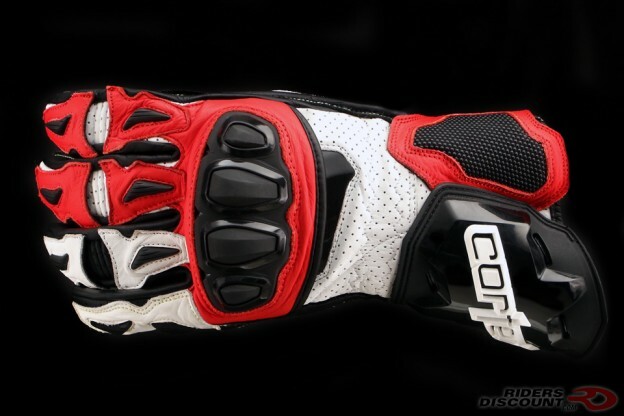 This entry was posted in News, Product Reviews and tagged COOLMAX, Cortech, Cortech Adrenaline 3.0 RR Gloves, Cortech Racing, KNOX, KNOX SPS Scaphoid Protection System, motorcycle gloves, Riders Discount, SuperFabric on September 4, 2018 by Riders Discount. 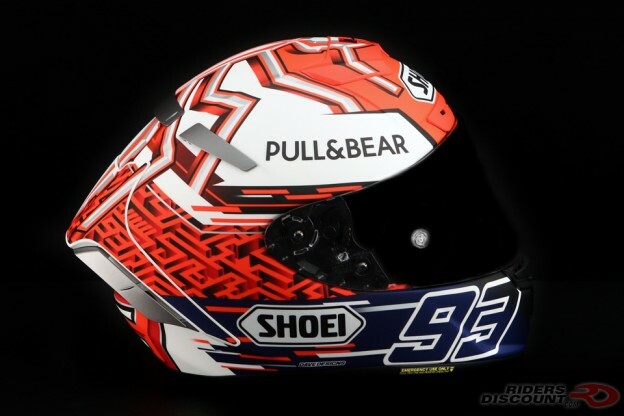 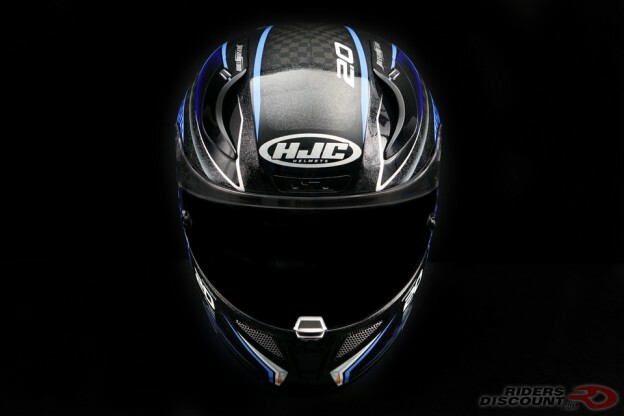 This entry was posted in News, Product Reviews and tagged Cars 3, Cars 3 Helmet, Disney Pixar, HJC RPHA 11 Pro, HJC RPHA 11 Pro Helmet, HJC RPHA 11 Pro Jackson Storm Carbon Helmet, Jackson Storm, Jackson Storm Carbon Helmet, Jackson Storm Helmet, Motorcycle Helmet, Riders Discount on August 13, 2018 by Riders Discount. 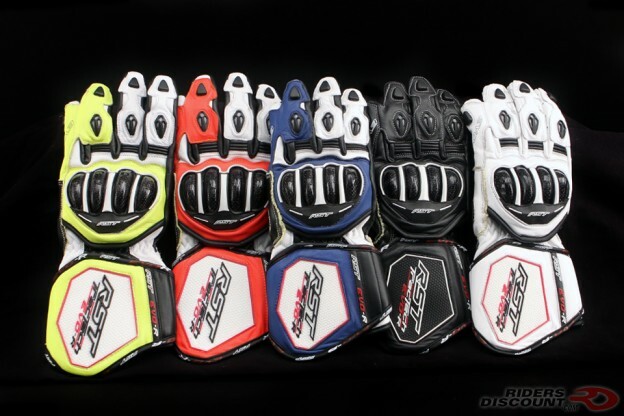 This entry was posted in News, Product Reviews and tagged Answer Racing, Answer Racing AR1 Gloves, Answer Racing AR3 Gloves, Answer Racing AR4 Gloves, Answer Racing AR5 Mud Pro Gloves, Answer Racing Gloves, motocross gloves, Riders Discount on August 9, 2018 by Riders Discount. 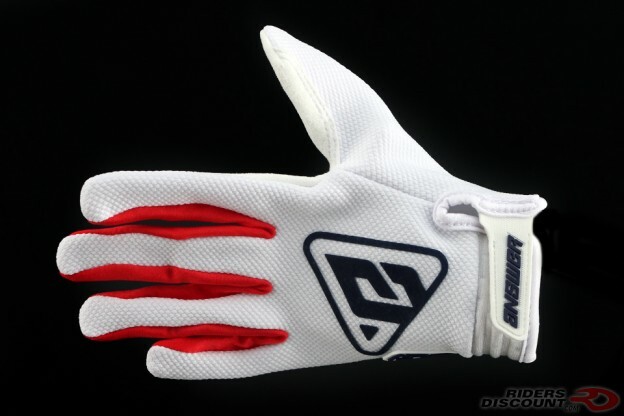 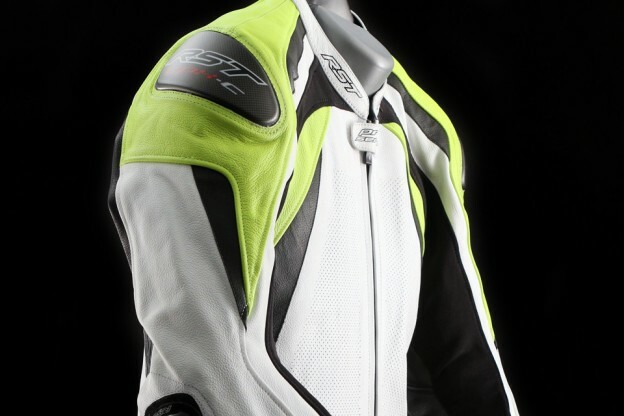 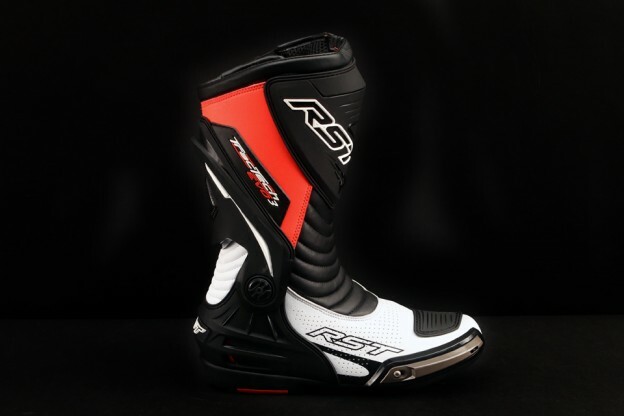 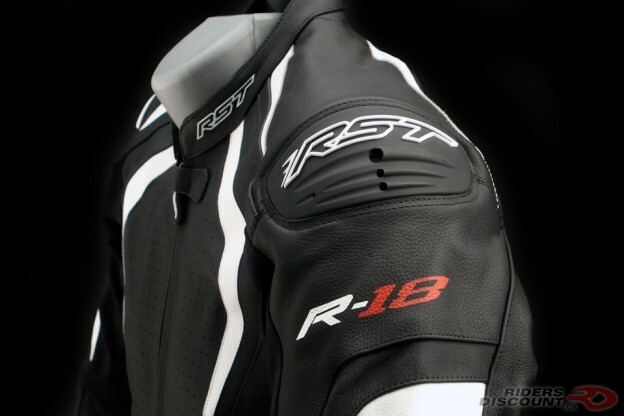 This entry was posted in News, Product Reviews and tagged Gloves, motorcycle gloves, Riders Discount, RST, RST TracTech Evo R Gloves, TracTech Evo R Gloves on August 7, 2018 by Riders Discount.